In cooperation with regional convention bureaus, Conventa is preparing several exciting fam trips to 5 different countries of New Europe. After two days of meetings in GR – Ljubljana Exhibition and Convention Centre, hosted buyers attending Conventa have a chance to upgrade their experience and personally get to know the region by going on a familiarisation trip of their choice. 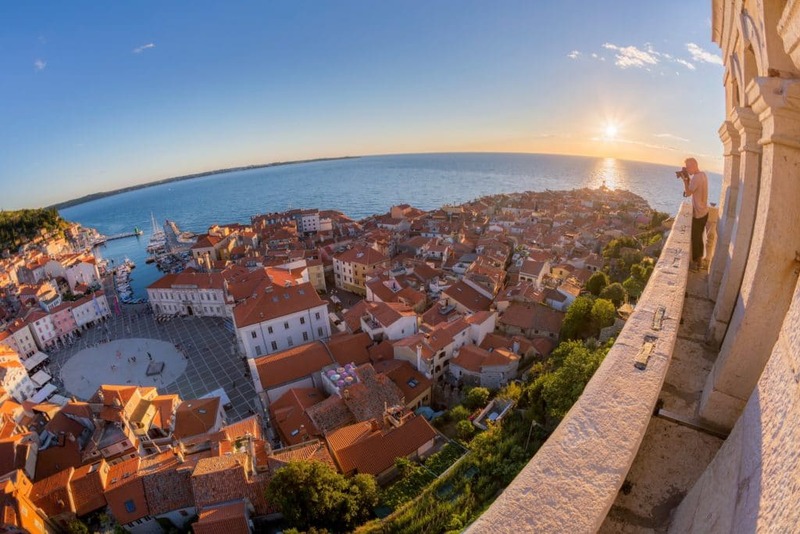 From the Julian Alps to the Mediterranean, from capitals to countryside, from ski slopes to vineyards, Conventa Fam Trips offer first-hand discoveries like no other. Attentively designed and more creative than before, the programme is a shortcut to unveiling the many qualities of Ljubljana for meetings & incentives in just more than one day. The programme will blend the practical business aspect of site inspections of the venues as well as traditional and local customs and gastronomy of the Alpine jewel and its region. Get to know Bohinj, perfect for hosting small-size events, through a one-and-a-half-day mix of outdoor activities while exploring the local cuisine and authenticity of the region. Enjoy your business meetings with a breathtaking view of the sea. It’s easy to achieve success and well-being surrounded by air full of natural scents that promote brain activity. The fam trip will show you all the secrets of organising a great event in Kranjska Gora, the winter wonderland surrounded by mountains, nature, great people and traditional culinary adventures. Explore Zagreb, its conference and event venues and facilities both historical and new, and get fresh ideas for incentive programmes, see major landmarks, and experience local dishes and the celebrated hospitality. The old-world culture gives way to a new vibrant city with tons of interesting sights and attractions, splendid architecture, great people, fast-paced nightlife, affordable shopping, and a thriving cultural and gastro scene. 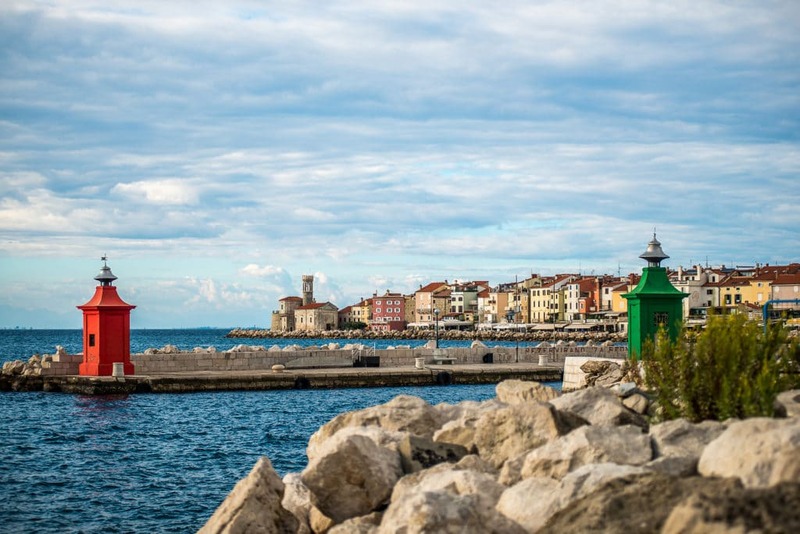 Discover a small city with a mild climate, only a stone’s throw from the Adriatic Sea on one and the Alps on the other side and surrounded by 3 wine-growing regions. 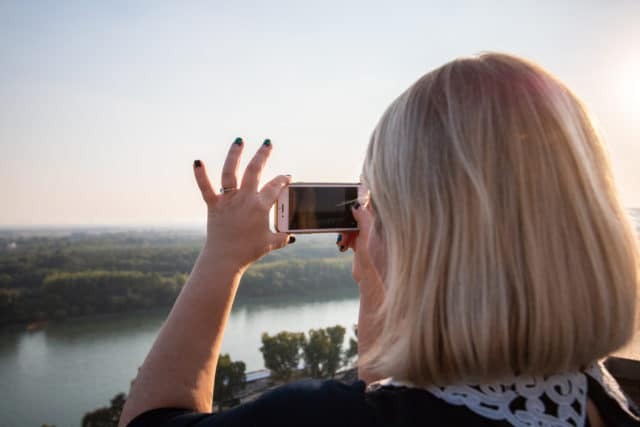 This diverse fam trip will take you to Bratislava’s famous automotive industry, to unconventional lunch in the sky, to the Old Town, and to the contemporary Slovak gastronomic experiences. Immerse yourself in the province of Styria’s multi-facetted capital city and allow yourself to be pampered while discovering Wine Routes, the old town, and the culinary highlights of the ‘Capital of Delight’.